Is there anything cuter than a cupcake? 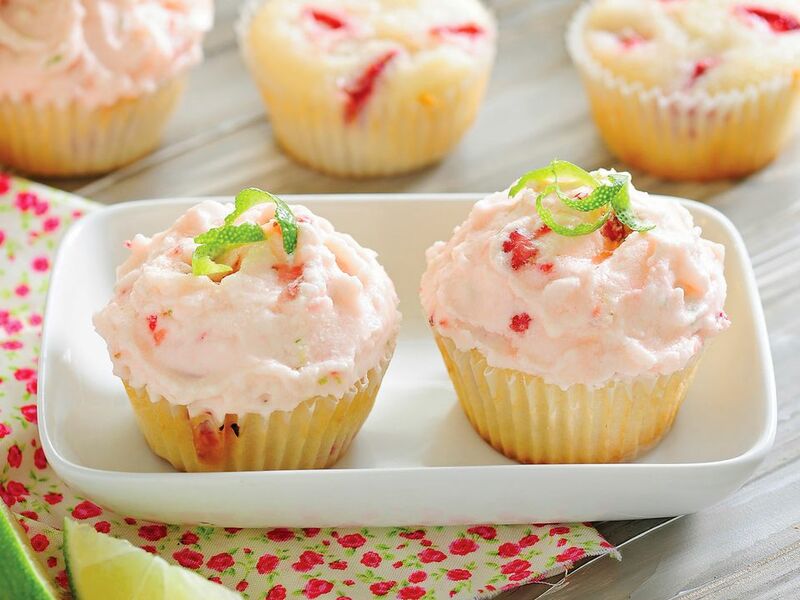 Cupcakes have made such a huge comeback in recent years, served at gourmet dinners and confectioneries as well as fun, down-to-earth parties. Most cupcake recipes are prepared with butter and other dairy-derived ingredients, but these dairy-free renditions are every bit as good. You won't even miss the dairy! Most frosting recipes and store-bought frostings are also prepared with a frightening amount of dairy-derived ingredients, but if you're looking for something to top your dairy-free delights, check out these Dairy-Free Frosting Recipes for some tasty, lactose-free ways to add the icing on the cupcake! There is just something about lemon cake desserts that make people smile, and these dairy-free lemon cupcakes are no exception. They are both fun and elegant at the same time, perfect for parties for adults or kids. These are some of the easiest little chocolate cupcakes to make, which has made them a favorite among kids who want to help in the kitchen. When going dairy-free, many often forget the classic dairy-less cake: angel food cake! Light, low-fat and suited for a variety of frostings, fruits, and other toppings, these are simple dessert ideas for those dairy-freers that are not allergic to eggs. These dairy-free chocolate cupcakes are rich, decadent and incredibly easy to prepare and transport, which makes them perfect for kids' birthday parties or school parties. 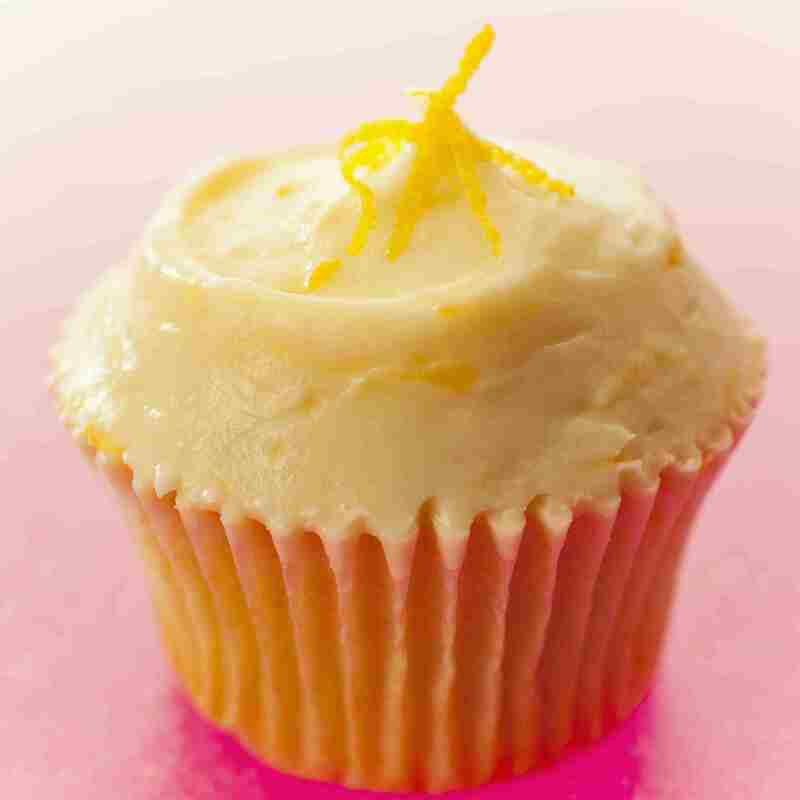 The perfect combination of tart and sweet, these vegan lemon cupcakes are mouthwatering additions to any party. Bright and fun, these dairy-free red velvet cupcakes are a cocoa-scented classic gone dairy-free. Pairing a sweet, moist cake with vanilla and hazelnut flavors, these vegan French vanilla cupcakes are truly delightful, especially when topped with this chocolate hazelnut frosting. Fluffy, sweet, and loaded with banana flavor, these vegan banana cupcakes are perfect for parties or everyday treats.